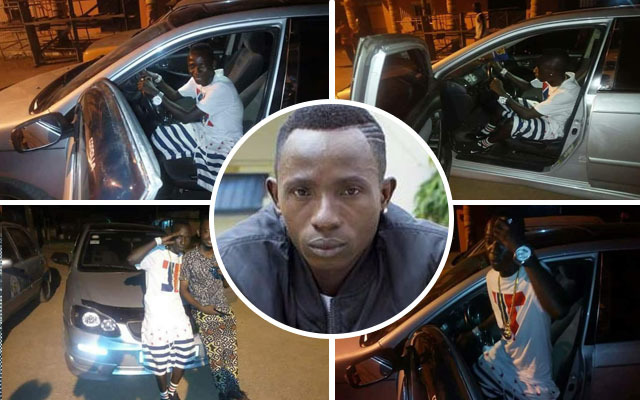 Popular Ghanaian Swedru-based turn worldwide Super star singer Patapaa, the name behind Viral song "One corner " has just acquired a brand new Toyota Corolla and show it off on social media. The singer was seen with his friends as he was flexing around with his brand new car in town. Show some love guys. That was his first ever brand new car he bought according to reports. Congratulations to the Amisty man..